A journalist needs something to write about — a subject worthy of the time and effort it takes to gather the information and put it into a suitable form. Seems pretty obvious, doesn’t it? Sometimes, of course, stories just don’t pan out. If you’re working in daily journalism, a story like that is no big deal. It might mean a few hours lost and a few phone calls that go nowhere. But, what if you’ve committed several months of your life and your big-time book publisher has advanced major bucks for your manuscript? That’s the story that is told in an excellent article in this week’s Sports Illustrated, The Puzzle That Couldn’t Be Solved by S.L. Price. (At this point, it takes a subscription to see it, so there’s no link.) 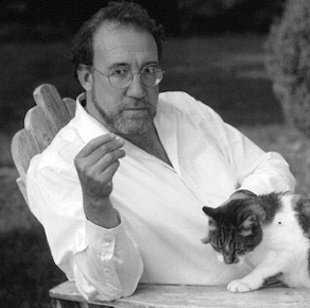 Richard Ben Cramer, a journalist of distinctive style and stunning success (What It Takes: The Way to the White House; Joe DiMaggio: The Hero’s Life; What Do You Think of Ted Williams Now: A Remembrance; Being Poppy: A Portrait of George Herbert Walker Bush, among others). Cramer died last January of complications from lung cancer. He was 62 years old. In 2006 Cramer sold both his publisher and his subject on a book about Alex Rodriguez, the star of the New York Yankees who was recently banned for a year by Major League Baseball for taking banned substances. The book had the title, The Importance of Being Alex: A Life with the Yankees. He had a $550,000 advance from the Hachette Book Group. Rodriguez had agreed to cooperate fully. In fact, he welcomed Cramer into his entourage. During the next year and a half, Cramer was all in with A-Rod and his crowd, spending hours and days traveling with him, talking with him, figuring out the relationships he had. It was a time when A-Rod was fulfilling most of the expectations that baseball fans had for him — the expectation, in particular, of being one of the greatest baseball players ever. But at some point, in Cramer’s head, A-Rod began to evaporate. By 2010, after A-Rod admitted using performance enhancing drugs, not only was Cramer unable to find his larger-than-life story, but his subject had become loathsome. Cramer’s story is not unique. Historian Edmund Morris encountered the same problem when he signed on to write the authorized biography of Ronald Reagan in 1985. At that time Morris had gained a good reputation of a biographer with his work on Theodore Roosevelt, and he had been counted by the Reaganites for some time. He was given special access to the White House and Reagan and his family. All were fully cooperative. Reagan left office in 1989 and went into retirement. Morris continued to work with almost unlimited access to files in the Reagan Library. 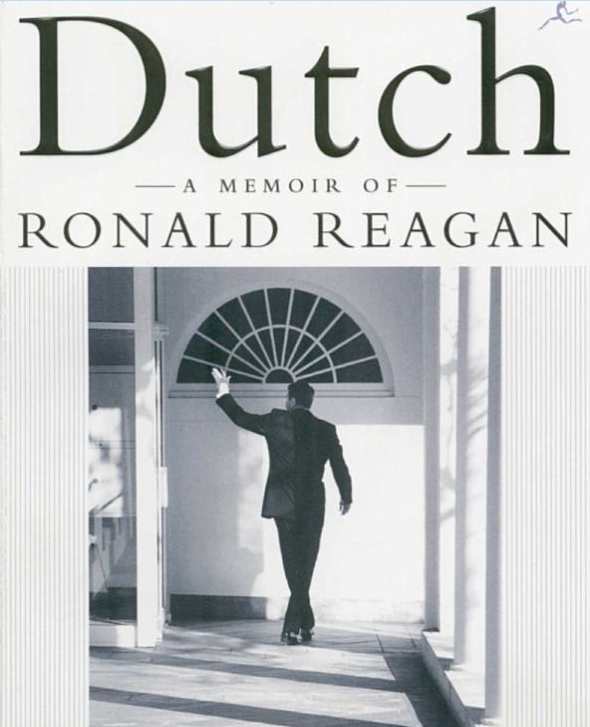 The result of his efforts, finally, was Dutch: A Memoir of Ronald Reagan. Morris included all the standard biographical material, but he also created a fictional version of himself and placed it in the book. 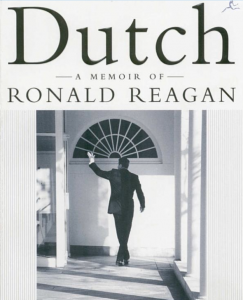 He resorted to this “literary device” because no one, including Reagan himself, understood the man. He had no close friends. He was not in the least curious about himself. And no one that he talked to “could ever figure him out.” That would include Morris. So, the lesson for journalists here is a cautionary one. Despite receiving the accolades of the world (in these instances baseball and politics), a subject may not be worth your time and talent.